NEWS! 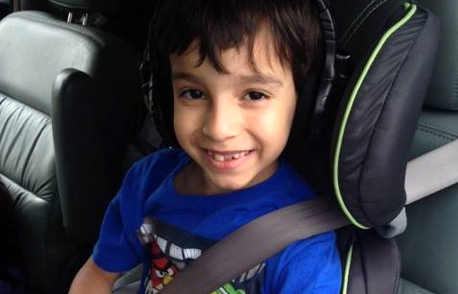 New Child Passenger Safety Law Effective October 1st! 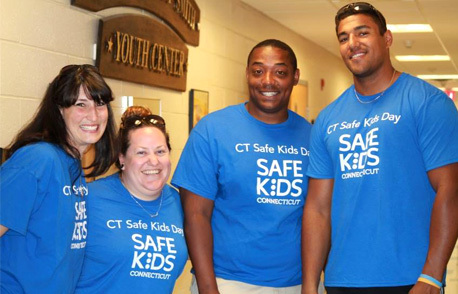 Safe Kids Connecticut, a program based out of the Injury Prevention Center at Connecticut Children’s Medical Center in Hartford is a statewide network of organizations and individuals who work together to prevent unintentional injury in children ages 0-19. Safe Kids Connecticut is a multi-faceted organization that works to reduce death and injury rates of children through community education, public policy change, creating safe environments, and conducting research. Are you passionate about keeping children in the community Safe? 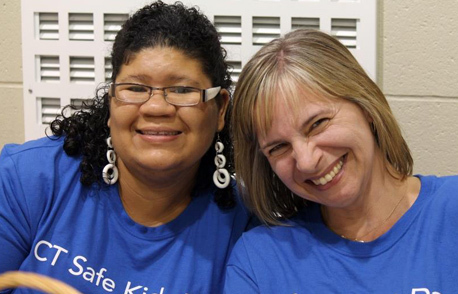 Safe Kids Connecticut is looking for dedicated child safety advocates hoping to make an impact in their community. There are currently five coalitions in Connecticut. 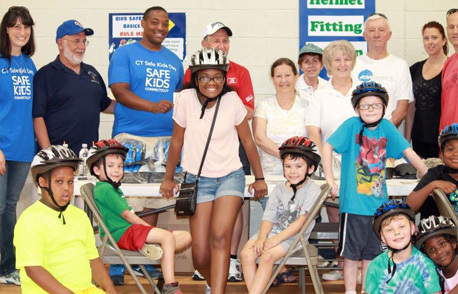 In collaboration with Safe Kids volunteers and members of the Connecticut Elks Association, local Safe Kids coalitions may host safety events that provide safety education and materials such as car seats, smoke alarms, carbon monoxide detectors and bike helmets to community members. There are currently five coalitions in Connecticut. Click on the link below to find the coalition closest to you. Interested in leading a Safe Kids coalition in your area? Click on the link below to find out how! Safe Kids Connecticut is led by Connecticut Children's Medical Center, which provides dedicated and caring staff, operation support and other resources to assist in achieving our common goal: keeping your kids safe.